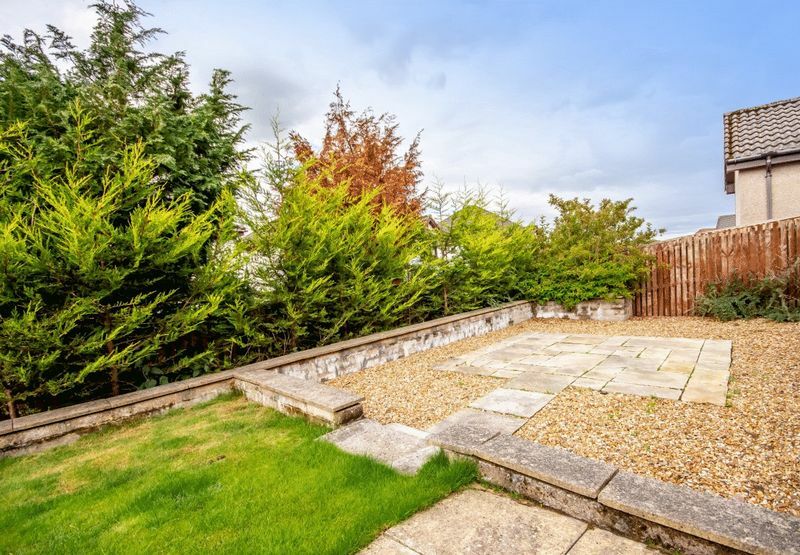 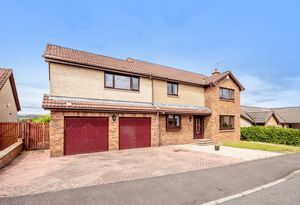 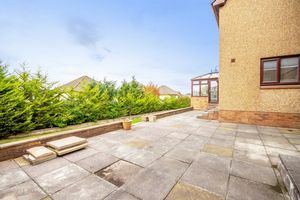 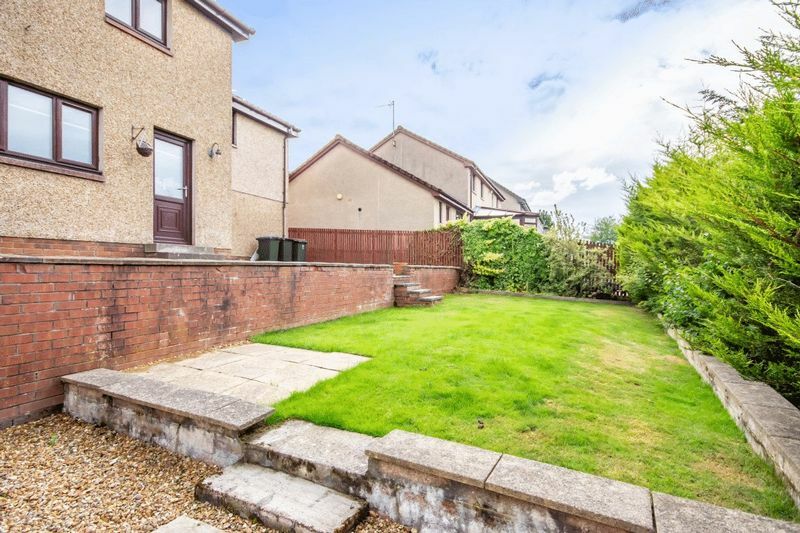 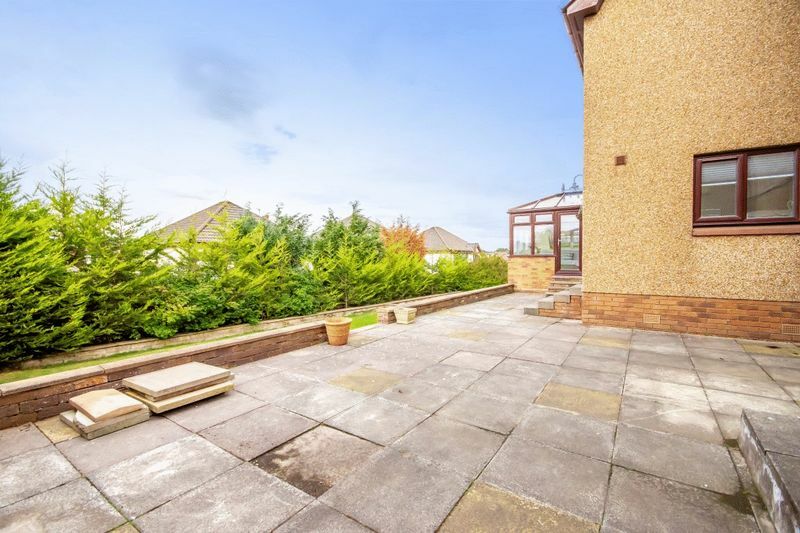 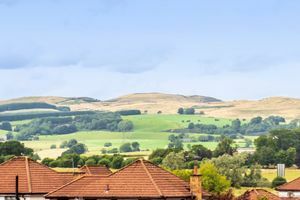 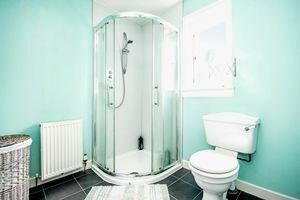 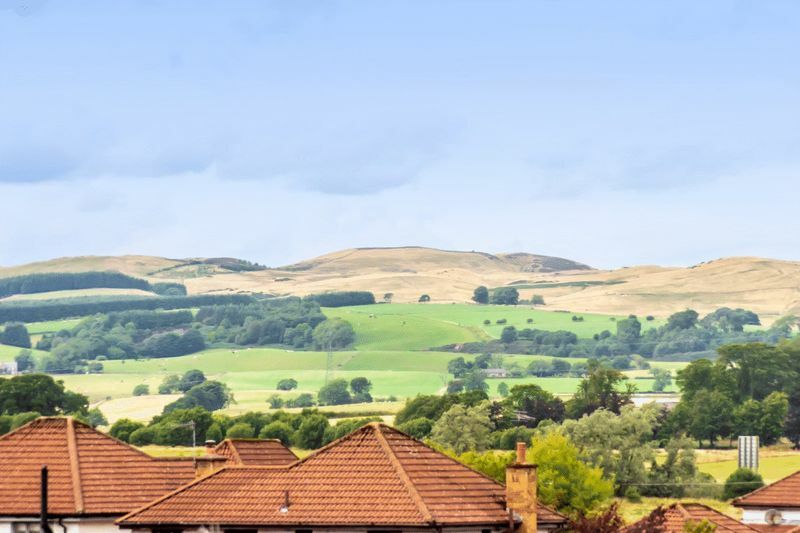 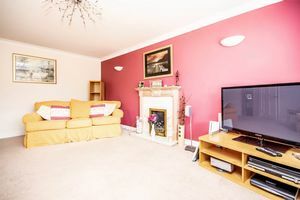 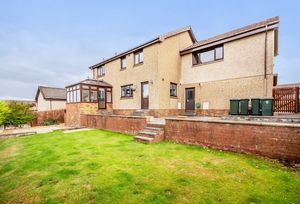 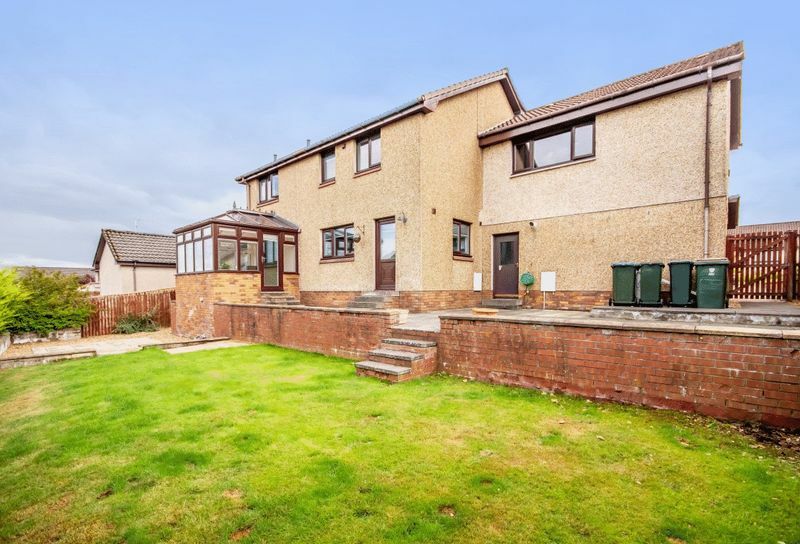 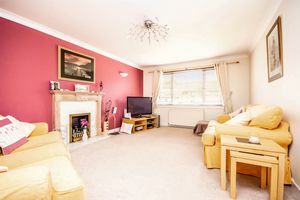 An extremely spacious detached villa on a generous plot in a quiet cul-de-sac of exclusive detached homes in a much sought after location in the village of Kinross. 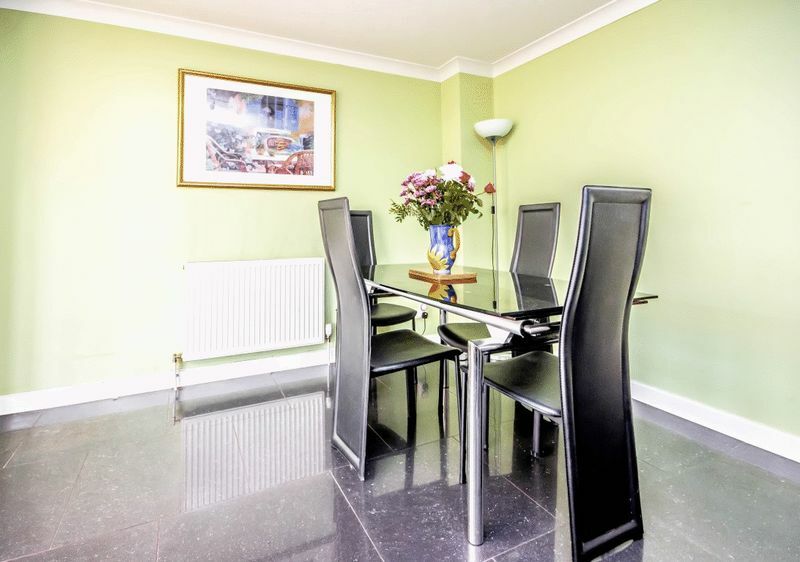 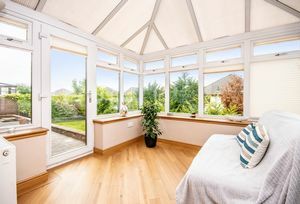 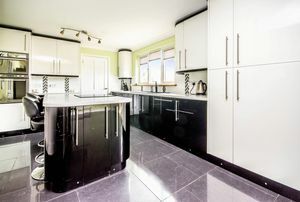 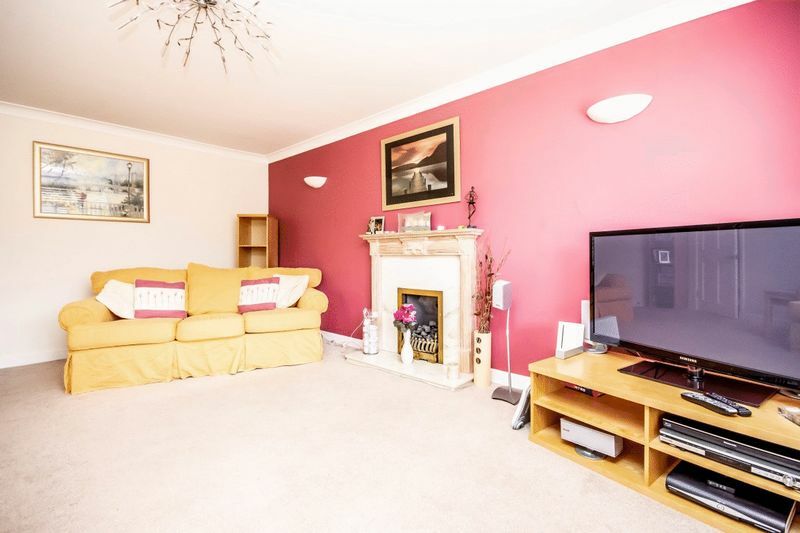 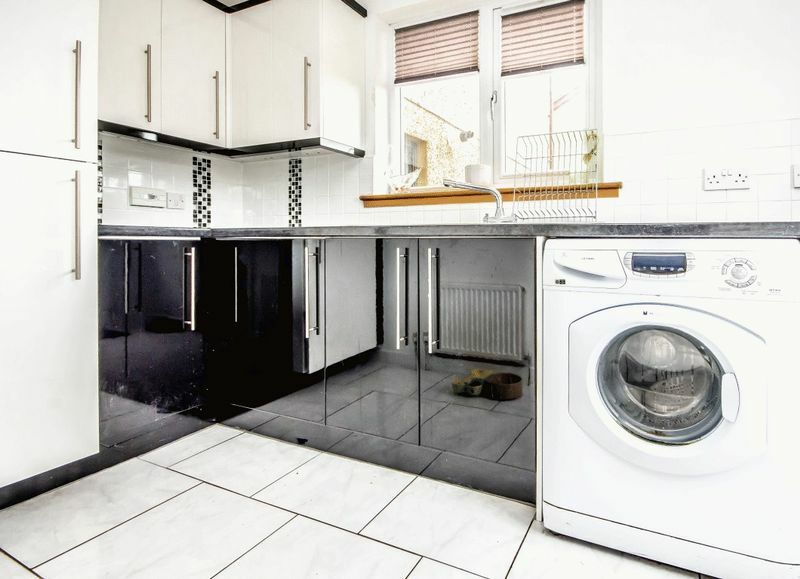 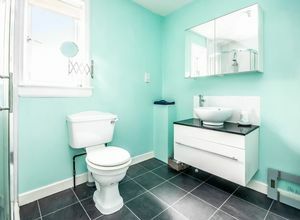 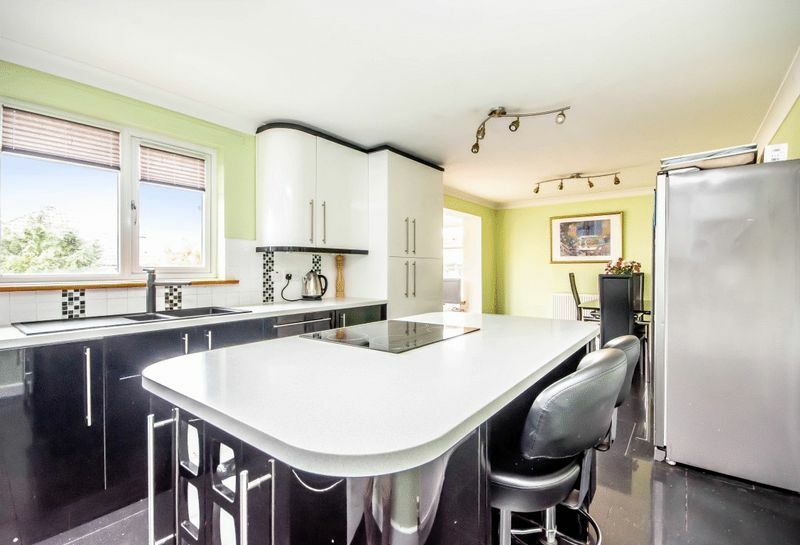 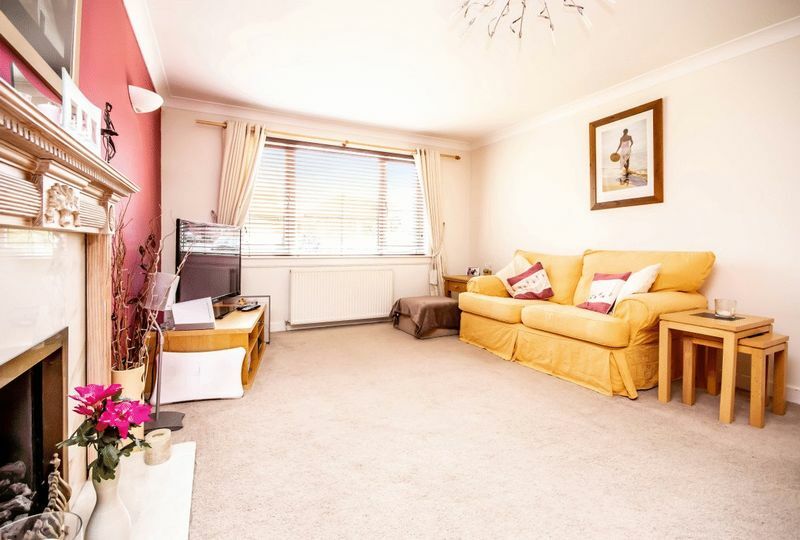 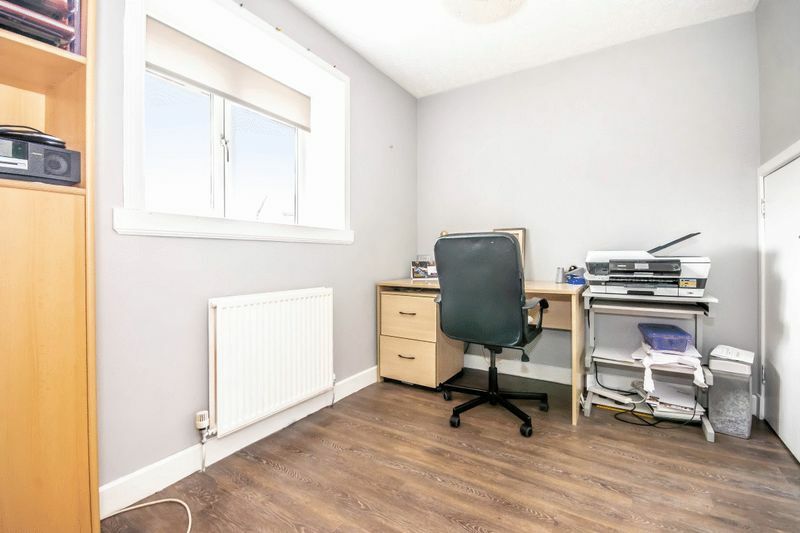 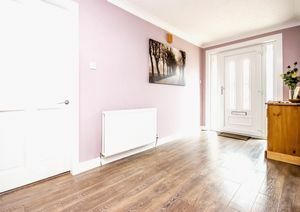 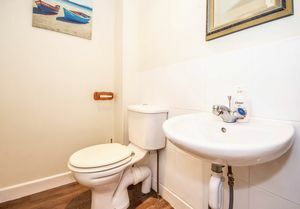 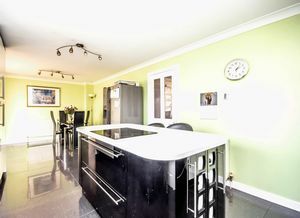 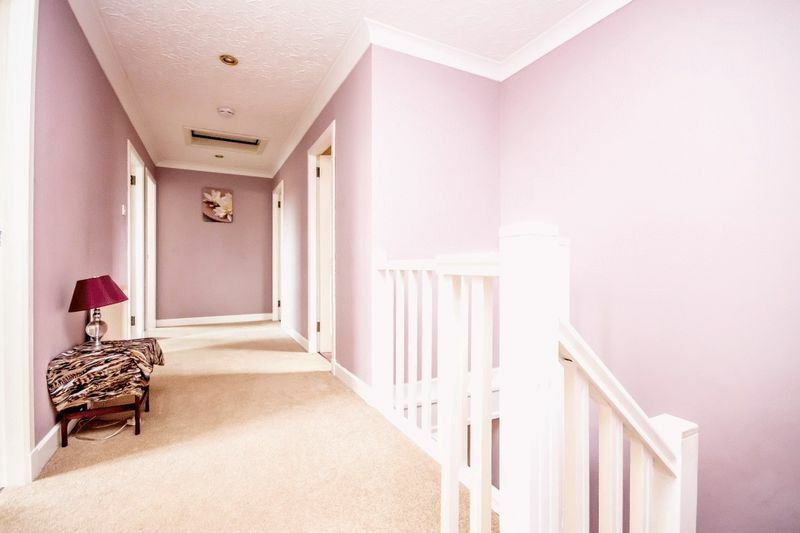 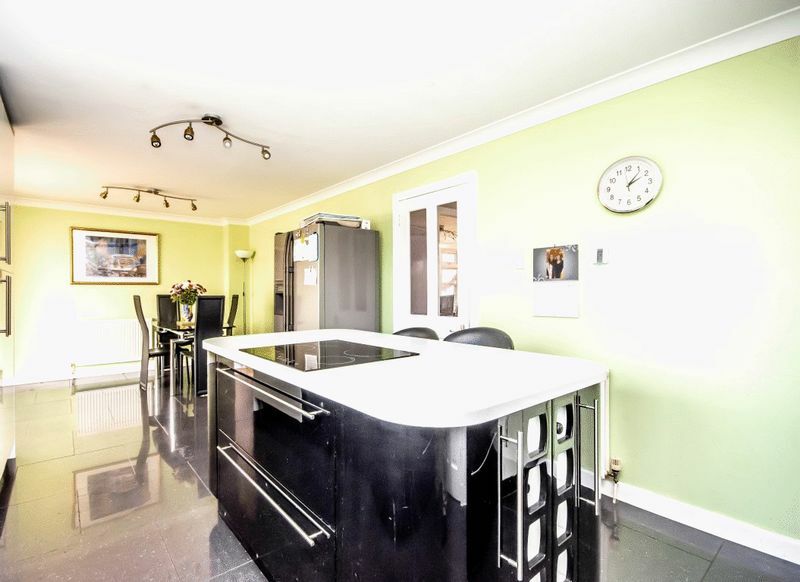 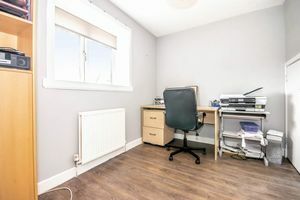 The property comprises GROUND FLOOR - A bright and welcoming entrance hallway, lounge with feature fireplace, stylish and modern dining kitchen opening out to conservatory overlooking the rear garden, utility room, cloak room leading to WC, study/bedroom six. 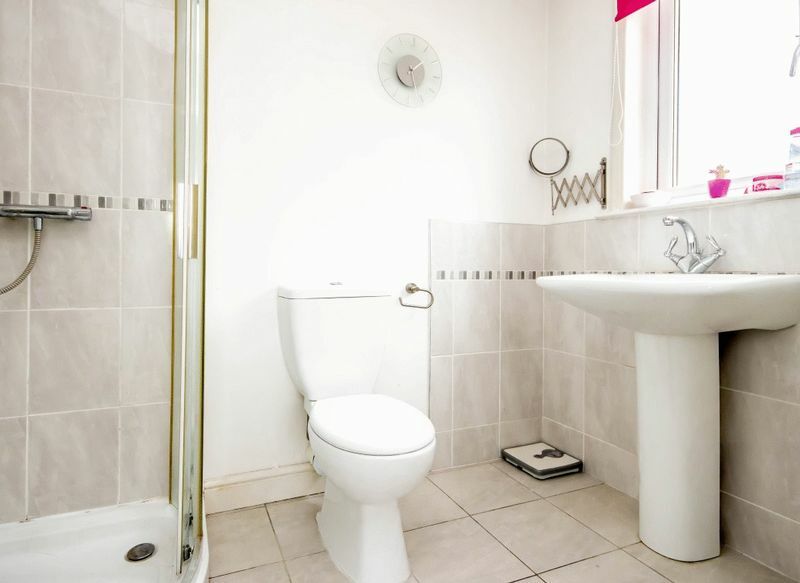 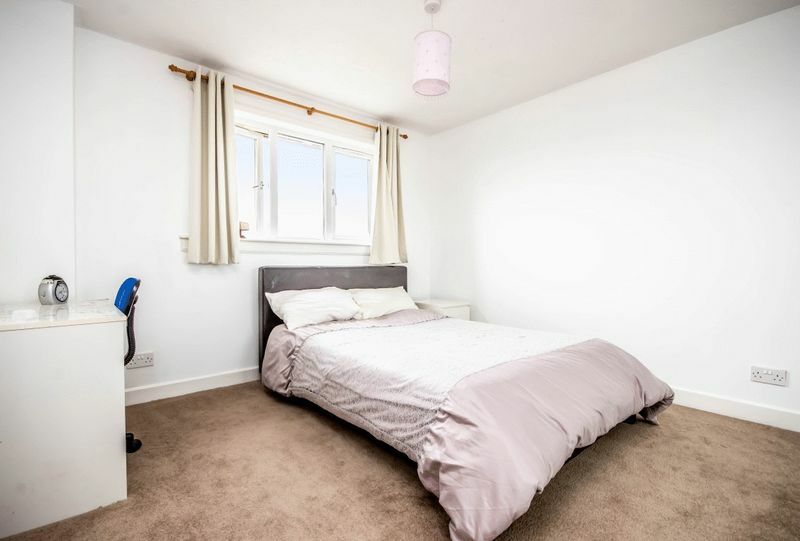 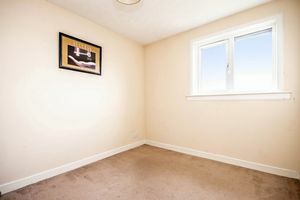 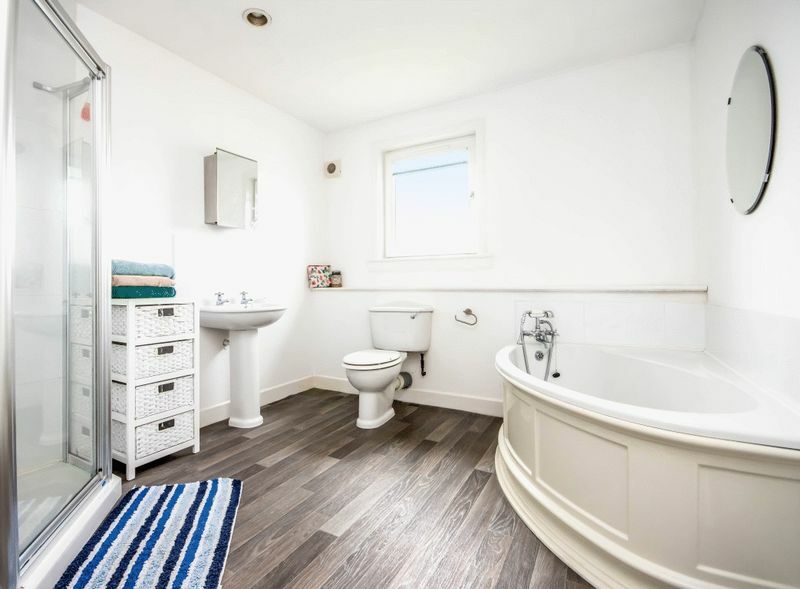 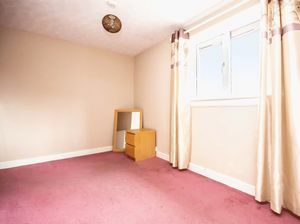 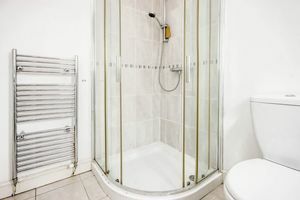 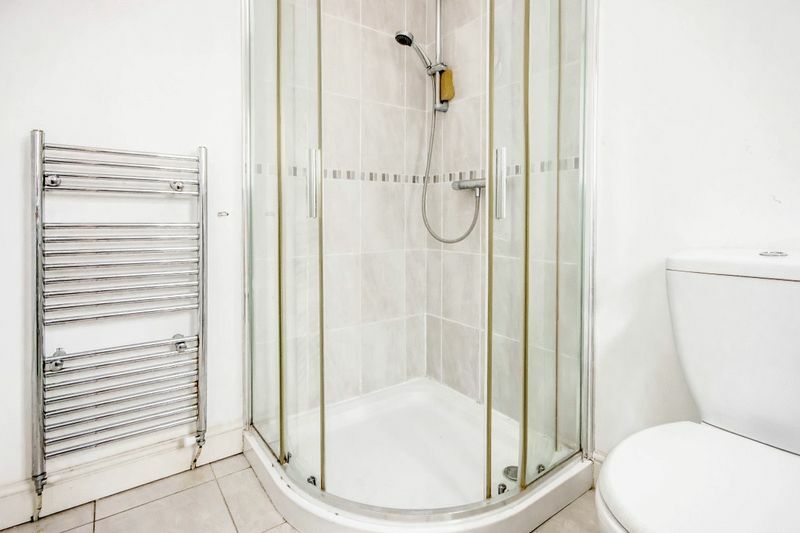 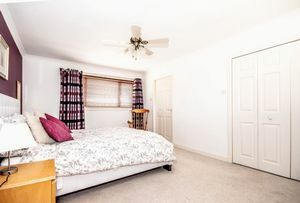 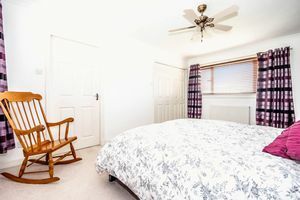 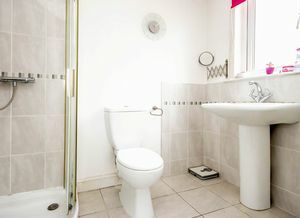 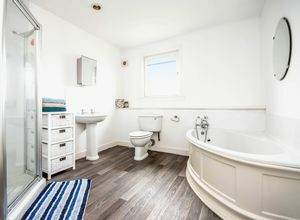 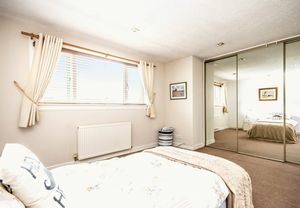 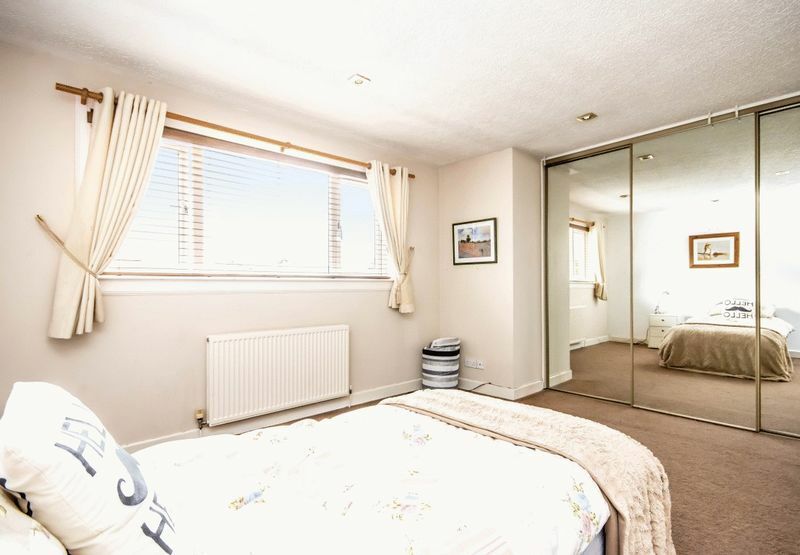 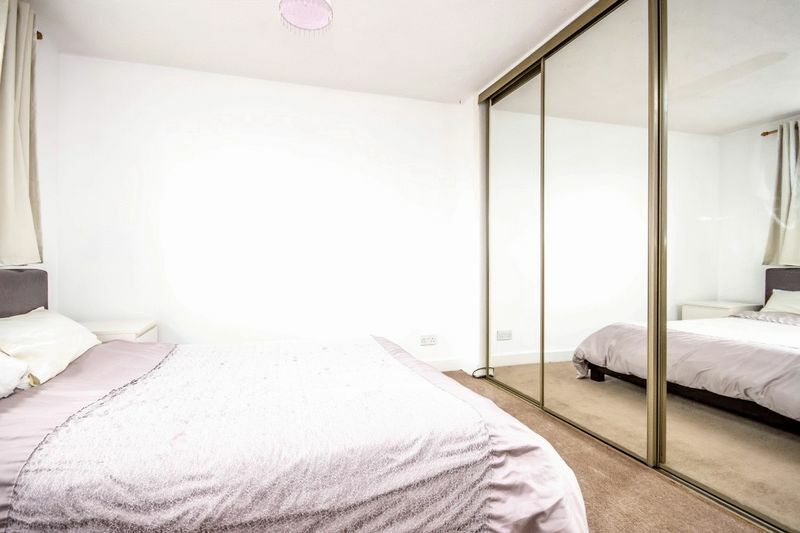 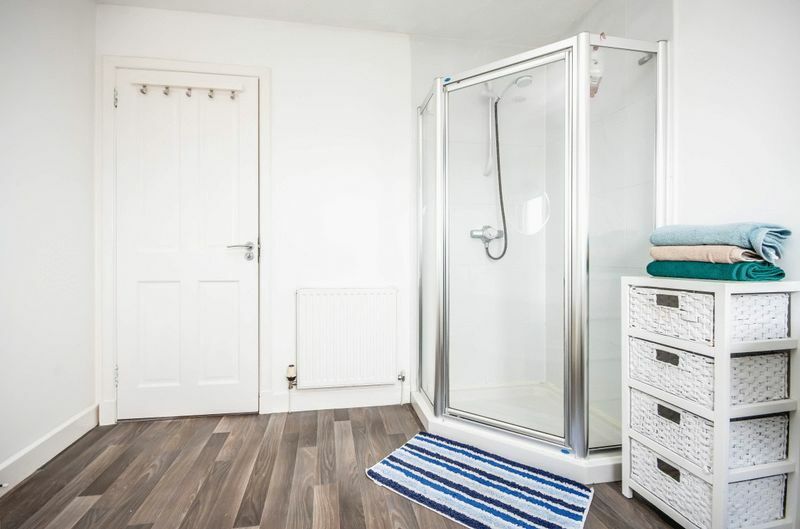 FIRST FLOOR – Generous Master Bedroom with walk-in wardrobe and En-suite shower room, a further four double bedrooms, one with En-suite shower room, family bathroom. 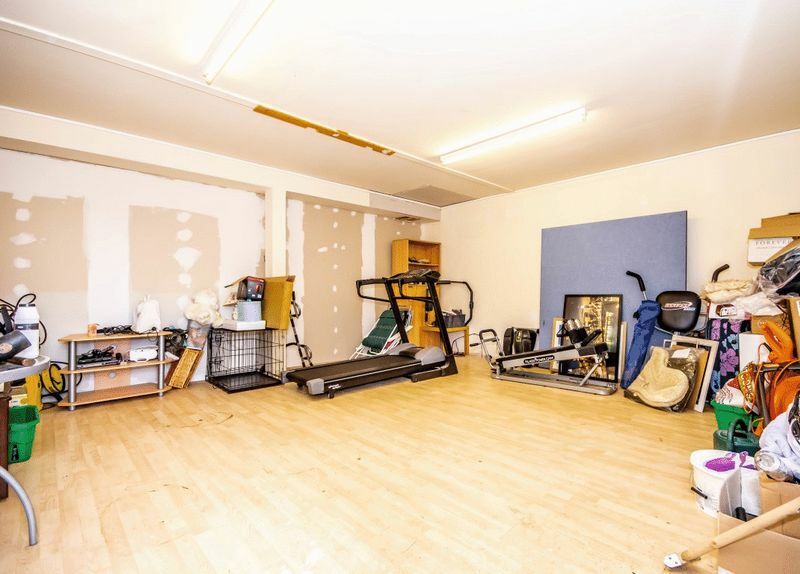 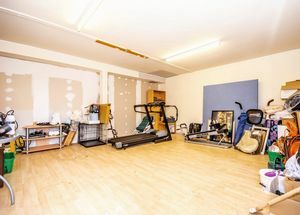 EXTERNALLY – A block driveway with parking for two cars leads to a large double garage which has been lined and is currently used as a home gym, a large enclosed garden to the rear with lawn and patio areas, garden to the front mainly laid to lawn.